ajayghariwala Friendly, quick and decisive buyer! Pleasure to deal with! 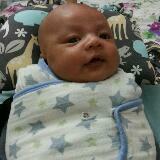 husnultaufiq Great buyer to deal with! Punctual! Pleasant transaction! Thank you! @maytheforce is on Carousell - Follow to stay updated! 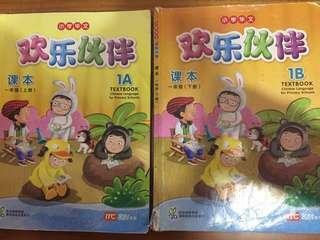 Used in Temasek Primary Sch. Still the latest edition. 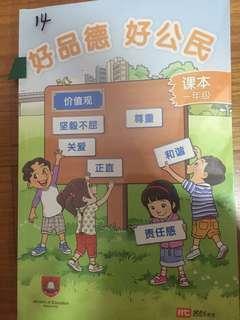 Used Primary 1 Chinese textbooks 1A & 1B (欢乐伙伴) used in Temasek Primary School. MY PALS ARE HERE! Maths 1B (3rd Edition) for Temasek Pri. 1. 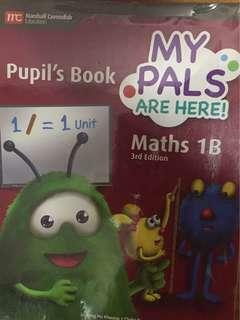 Used Primary 1 Maths Textbook 1B. Used in Temasek Primary School. Still in good condition.